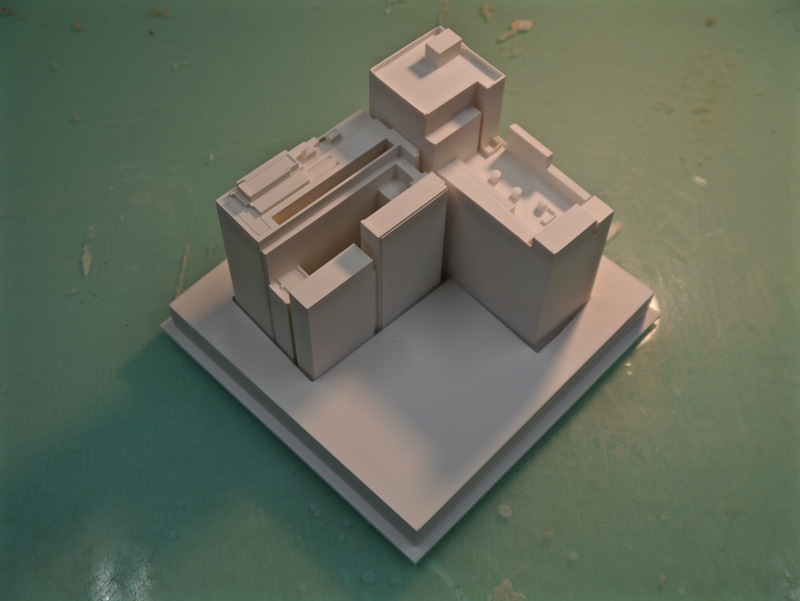 Porter Models offer a fast and effective 3D printing service. 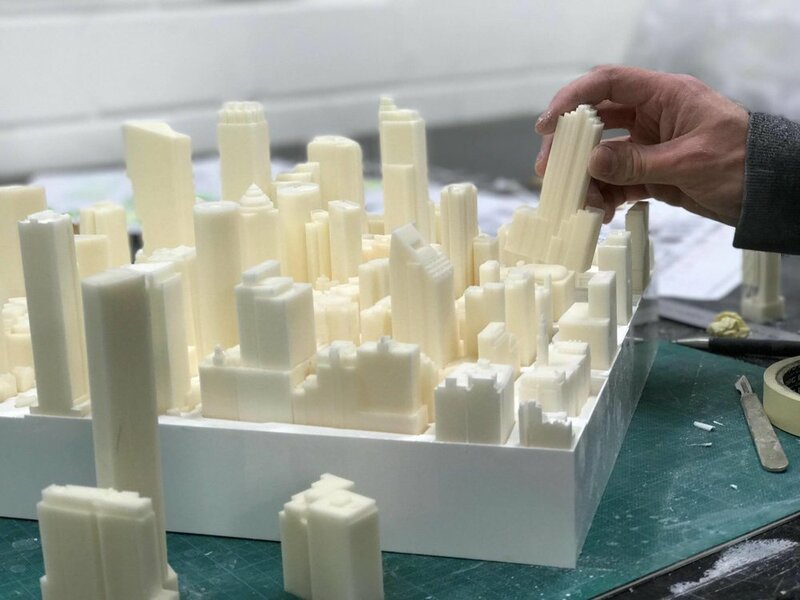 3D printing provides a quick and cost effective way of transforming your designs into physical objects. 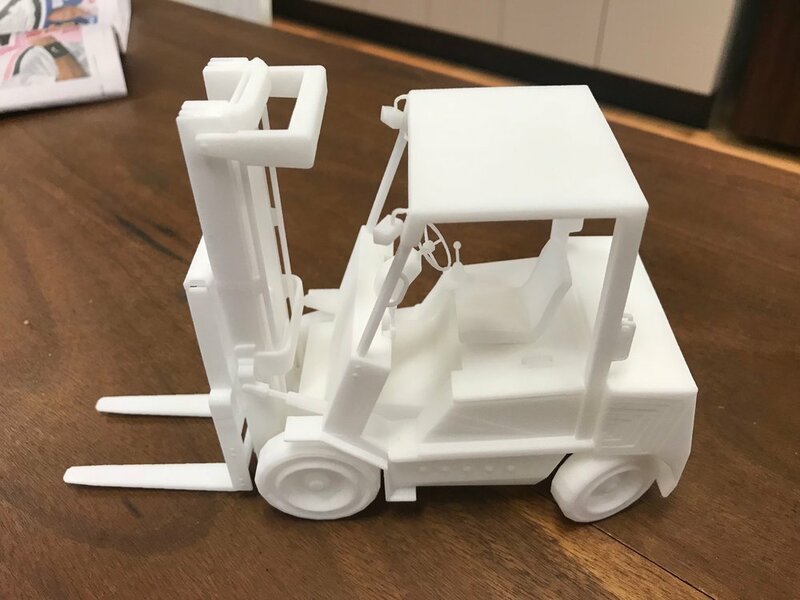 Our SLA 3D printers can print to a maximum bed size of 380mm x 210mm x 380mm high. Printing in a UV cure resin bath, the result is a highly detailed resin print with minimal support structure.